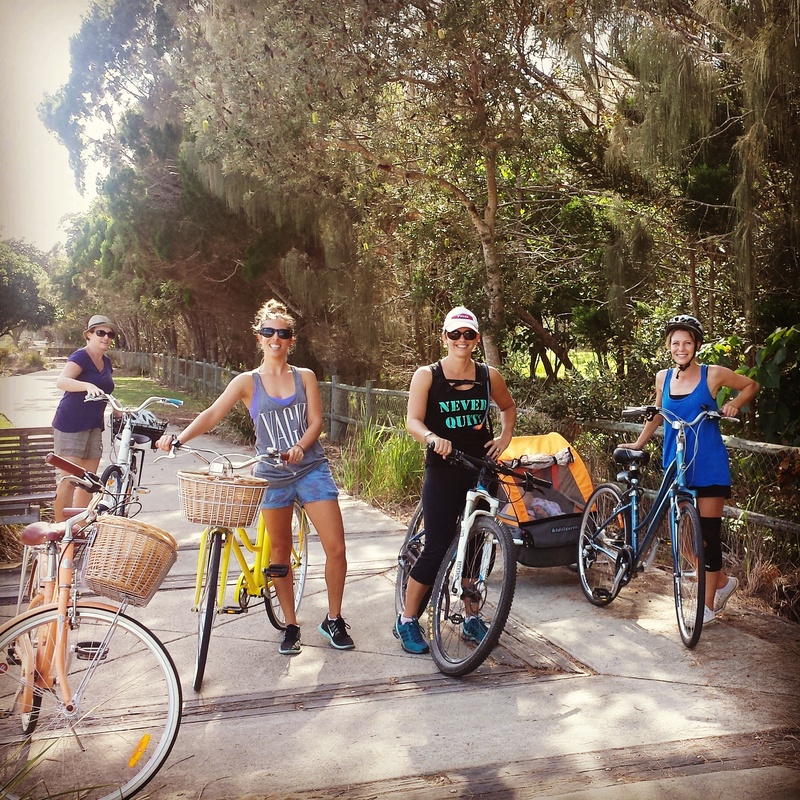 Beach bike rides with the ladies! The group is getting bigger and the kms are getting longer. Kingy to Caba with a lovely bunch of ladies this morning. Who would have thought 20kms would be so enjoyable! New adventures every Friday morning for those who are free and local. And of course all the little people are always welcome.